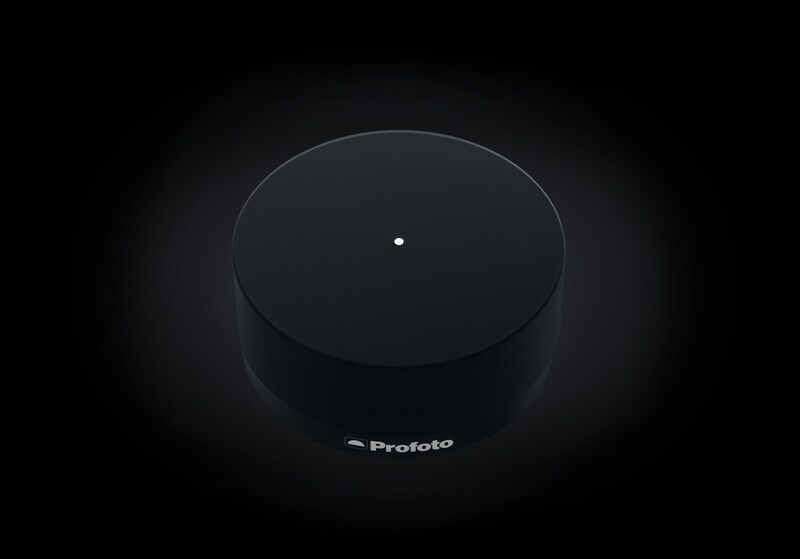 Profoto announced the new Profoto Connect Wireless Transmitter for Sony cameras. Profoto just made flash easy to use for every image creator. Introducing Profoto Connect; the button-free trigger. From time to time something comes along that changes everything, this is one of those rare occasions. Profoto Connect is the trigger for flash that’s completely button free. This is so much more than an improvement; Profoto has rethought, reimagined and rebuilt the remote trigger from the hot shoe up to create something that makes the process of working with flash effortlessly simple. 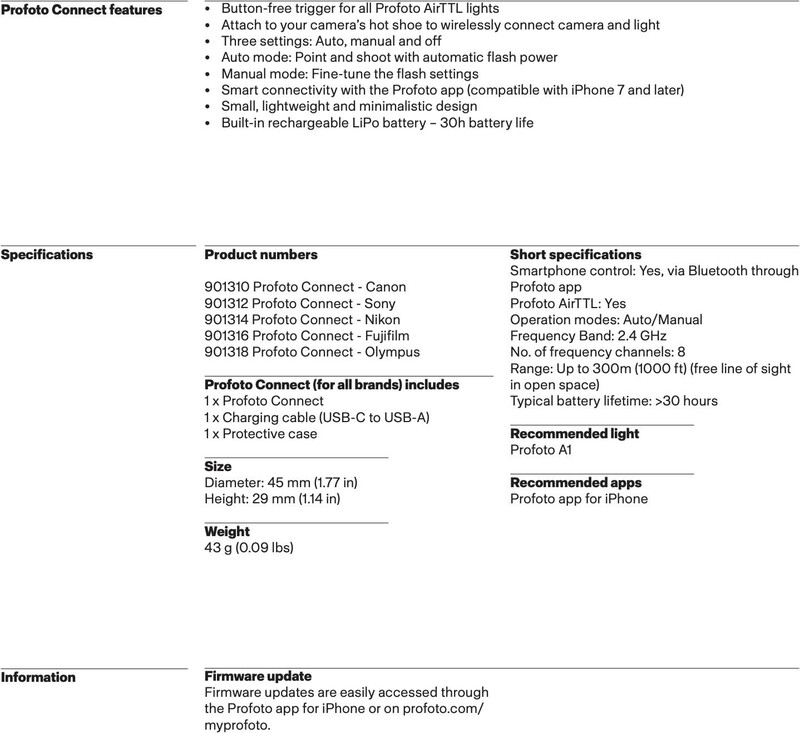 Instead, Profoto Connect simply has three settings; auto, manual and off. In auto mode, which for those who are familiar with flash is TTL; it’s just point-and-shoot. It’s all very straightforward; the correct flash exposure is calculated automatically when you press the shutter. Auto is incredibly useful if the subject is moving, and the distance between the subject and the flash is changing because Profoto Connect adjusts the flash power to give you a great exposure in every shot – leaving you to think about the most important part – creating great images. If you’d like a little more control, you can start in auto to establish a starting exposure, and then slide the Profoto Connect to manual mode to creatively fine tune it. That way you can achieve exactly the lighting effect you want. Ultimately, that’s all there is to it. Combine the Profoto Connect with the Profoto A1, for example; The world’s smallest studio light – and you have natural and beautiful light on demand. Whether you want to balance your subject with the background, bring just the slightest hint of light to your subject, create beautiful golden-hour portraits or even work in blue hour and overcast conditions – there are no barriers between you and the image you want to capture.